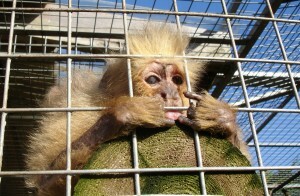 Help us end the suffering of thousands of pet primates in the UK! Below are a few simple things that you can do to support our campaign. You can find out more about the primate pet trade in our campaigns section. End the keeping and trade of primates as pets! 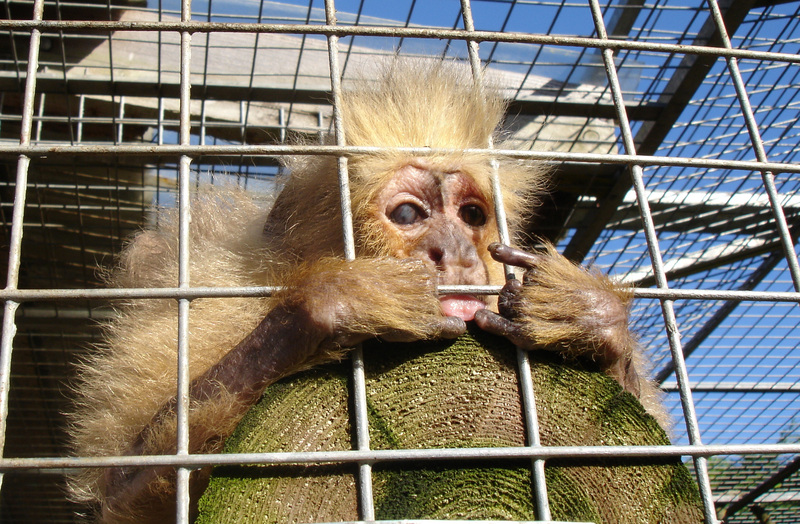 Sign our petition and join us in speaking out for each and every primate being kept as a pet. You can help our campaign by printing a copy of our petition and encouraging your friends and family to sign it. Every signature helps! Thank you. You can send a letter to your local MP, encouraging them to support our campaign. 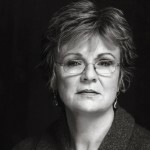 You can find out who your local MP is and how to contact them by visiting www.writetothem.com. Few people are aware that it is still legal to keep monkeys as pets in the UK. Word of mouth is a powerful tool – you can help to end this cruel trade by becoming an Ambassador for the primates. I’ve done that, what now?! You’ve signed our latest petition and written to your MP, so what else can you do to help primates? Become an online activist! If you would like to receive Wild Futures updates, including Action Alerts about issues affecting primates that you can help with, please sign up to our e-news and you will hear from us when we need to call on you for help! In the meantime, feel free to contact our Campaigns Team for any further information on campaigns@wildfutures.org.